The best spots to work, chill, and caffeinate. Vibe: This gallery-slash-coffee-shop takes itself pretty seriously—a list of rules is displayed right at the coffee bar, nobody under 18 is allowed, and getting on wifi requires an individually-generated access code that expires after 90 minutes—but the tight ship they run pays off. It&apos;s as clean, chic, and Instagram-y as they come. Vibe: I&apos;m often surprised at how down-to-earth Dinosaur feels, from the freelancers who frequent it to the baristas—everyone seems to be in a good mood. It&apos;s a great place to settle into for a few hours when I have some work to get done. Best spot: Grab a seat at one of the communal tables in the back—you&apos;ll be bumping elbows, but everyone seems to respect the unspoken "No loud talking" rule. Vibe: The Intelligentsia at Sunset Junction is an L.A. institution and one of my all-time favorite spots. It&apos;s a full-blown tourist destination and quite a "scene," which makes for the best people-watching ever . Best spot: The stairs to the right of the coffee shop are their own little institution and a sought-after seat for good reason. They offer unparalleled people-watching + views of Griffith Park Observatory and the Hollywood sign off in the distance. Vibe: Whenever we order coffee for the team, it&apos;s from Verve. The downtown location feels like an oasis—it&apos;s of my favorite spots to go to catch a break from the fast-pace of the area, but the West Hollywood location is equally beautiful. Vibe: By now you&apos;ve probably seen Alfred&apos;s infamous "But first, coffee" sign on your Instagram feed in one iteration or another—but the best part about this darling Melrose Place spot is actually their outdoor seating area. You&apos;re almost guaranteed a celebrity sighting. Vibe: Nestled into the back of Grand Central Market, this is a great place to grab coffee then cruise the stalls. The baristas are extremely efficient and knowledgeable so I always feel like I&apos;m in good hands. Vibe: You&apos;d never know this tiny café is right off of the tourist-attracting 3rd Street Promenade since it&apos;s so quiet, but it helps that it&apos;s right on the other side of Wilshire Blvd. so most visitors don&apos;t notice it. I often stop by for an iced latte before beach days since the residential streets around it have free parking (if you can find a spot). Vibe: York Avenue in Highland Park is one of my favorite streets in Los Angeles for their restaurants and bars (Block Party being a favorite), but this café provides a reason to make it over there during the day. Vibe: Now that I live on the East Side, I find myself in Pasadena more and more often, so it&apos;s only natural that I found a coffee shop I enjoy there too. This spot has great food and an easy-going vibe. It&apos;s a place you can sit and work for a few hours. Vibe: Like Stumptown, Blue Bottle is one of those burgeoning chains that is consistently high-quality, no matter the location. 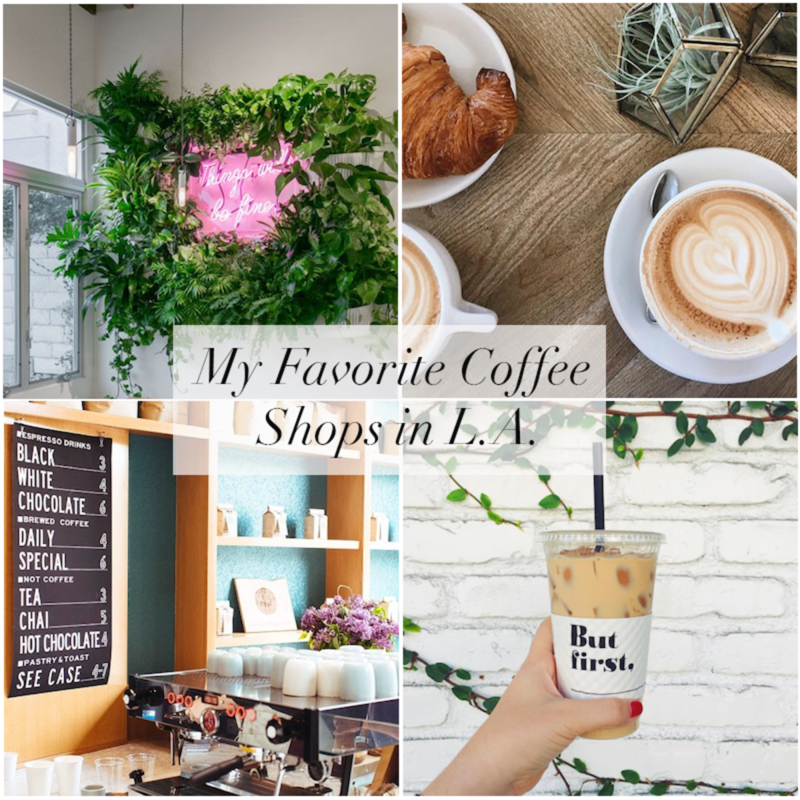 Their coffee is delicious, they have great, simple food, and there&apos;s enough seating at their Beverly Grove location that I&apos;ve never had trouble finding a spot. Fun fact: this is where I had my job interview with Geoffrey! 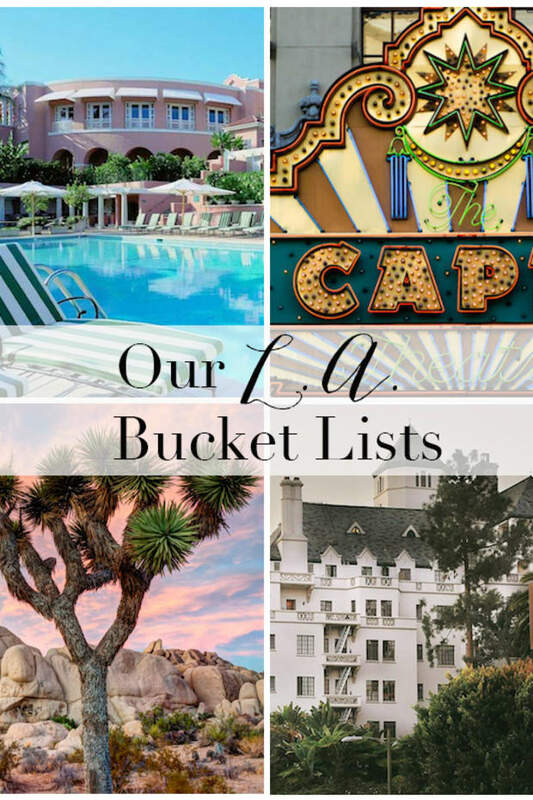 Vibe: Nestled into what was once a Baskin Robbins, between a yoga spot and some of L.A.&apos;s cutest boutiques, the clientele at GGT runs the gamut (you&apos;ll often see E and G there!). I love their iced lattes so much I&apos;ll actively go out of my way to get one—so the fact that they recently opened one by my apartment in Silver Lake/Los Feliz has cut down on my commute significantly. Special order: Flat white and pie happy hour! Every day after 4 PM, they have a deal where you can get a slice of pie (they&apos;re all fantastic) with a coffee for $7.50. Vibe: This Arts District favorite is filled with people who just look like the kind of people who know what good coffee is. 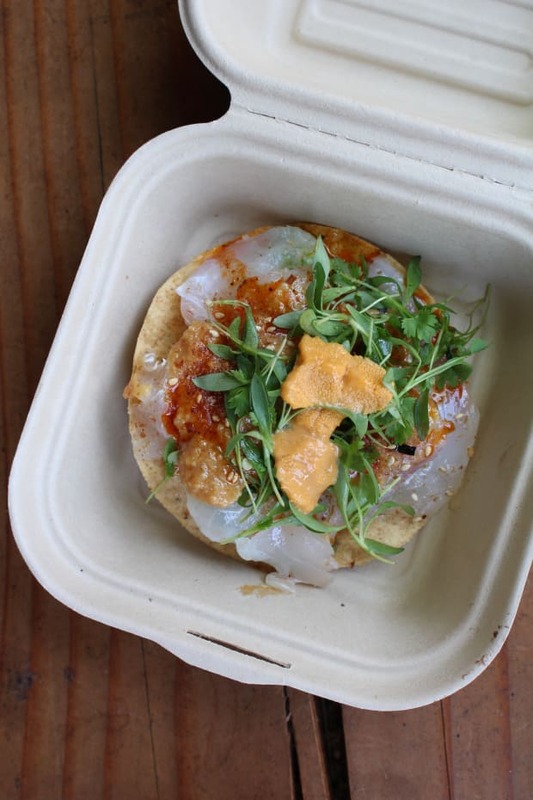 It&apos;s not uncommon to see creative freelancers having meetings, or a lunch crowd there to chow down on tacos from the Guerrilla Tacos truck that frequents the curb outside. 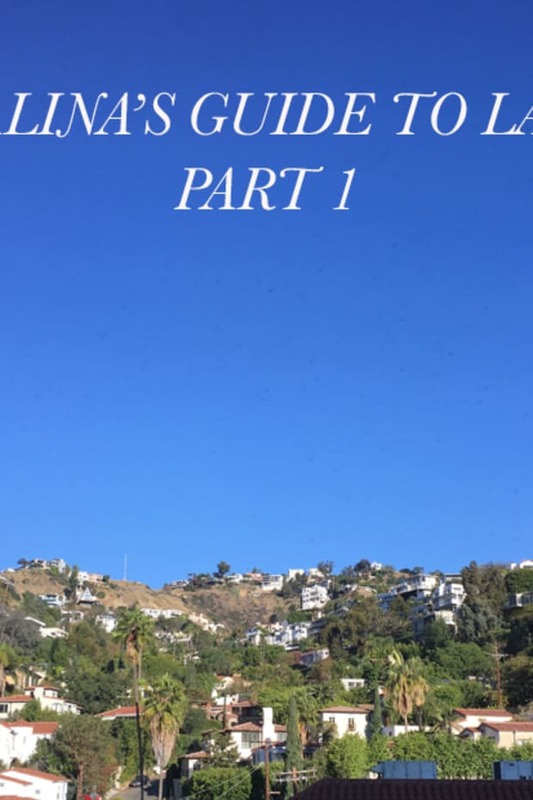 P.S., Here&apos;s my guide to Los Angeles Part 1.